piece, but there are a few things that need to be clarified, and a few errors that need to be corrected. I was struck by the lack citation of sources in the article, or links to the source material, but the narrative is more accurate than not. The coverage of the deblurring of the Slides is shortchanged and there’s a only a brief mention of the Roswell Slides Research Group and Nab Lator (who is called Neb). Instead, the story is all about how Adam Dew was drawn into the circus, and how two Roswell ufologists let belief lead their investigation. Video: "Ep. 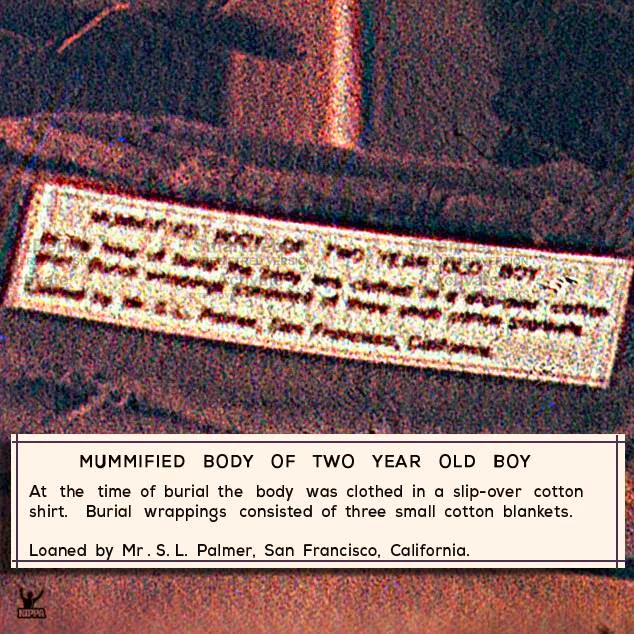 241 FADE to BLACK Jimmy Church w/ Tom Carey, UFO Roswell Slides LIVE on air"
Carey, on receiving the Slides by email: 131:30, describing Slides images: 137 and 140. Beason's Accusations of the RSRG Ffaking the Deblurring with Photoshop. 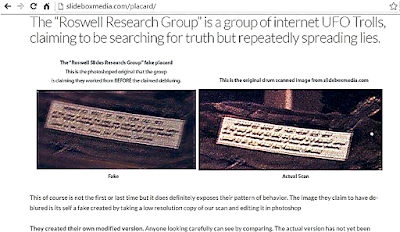 The story confirms that after the deblurring, it was Beason who the RSRG was corresponding with, not Dew and Beason who posted at Slidebox Media the RSRG were "internet UFO Trolls" hoaxing the placard. It was later toned down, and proven to be false, but no apology from Beason was offered. The Slidebox site, http://www.slideboxmedia.com, is now dead, but the YouTube account remains. It's reported that "Beason has moved on." "By early 2015, Beason and Dew knew they had no choice but to reveal the slides. The pressure to do so was extreme and Dew needed money to fund his documentary... The only appealing proposal came from Jamie Maussan, an investigative journalist based in Mexico City." This is inaccurate. 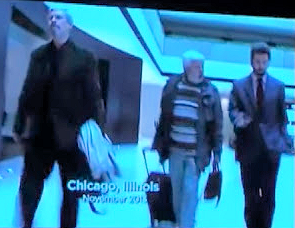 At BeWitness, Dew showed a clip documenting how the deal deal was brokered in November 2013, with Carey, Schmitt and Maussan traveling to Chicago for the signing the partnership arrangement. The best quote in the Guardian story is how the investigation went off the rails. The pictures looked alien to them, and after pursuing details on Hilda Blair Ray's past, Dew said, “You start to fill in the blanks." Those blanks were filled with wishful thinking instead of evidence. 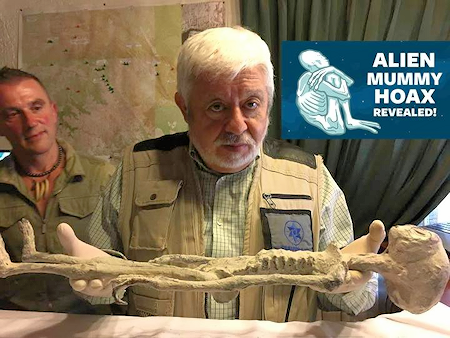 BeWitness promoter Jaime Maussan didn't get much coverage in the article, and it’s almost sad that "World-famous researcher" Anthony Bragalia who dreamed up much of the Slides narrative was not even mentioned. There’s an interesting question that may not have been asked. Let’s assume Beason was sincere in approaching Carey and Schmitt, asking “I want you to help verify” the Slides. If so, doesn’t Slidebox Media, LLC have a case against Carey and Schmitt for failure to perform the contracted duty? None of the evidence produced in support of the Slides as alien turned out to be accurate. 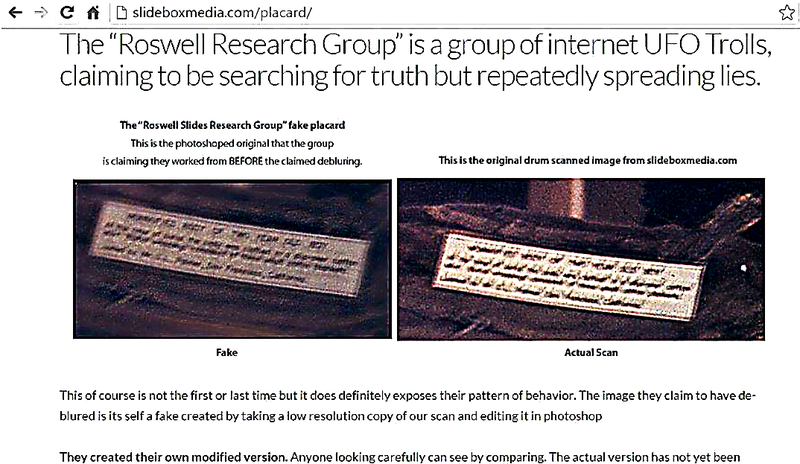 For an insider's look of the story of the investigation and exposure of the BeWitness fiasco, there's my essay on the Roswell Slides Research Group in UFOs: Reframing the Debate, "What's Wrong With This Picture? 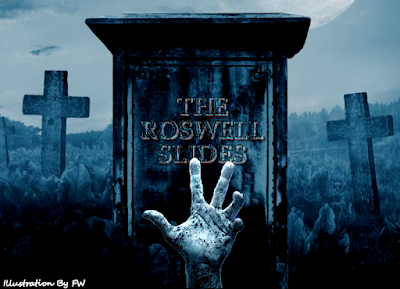 "Further details on that in a previous article, "UFOs: Reframing the Roswell Slides Fiasco." The Roswell Slides - Who Got the Five Grand?